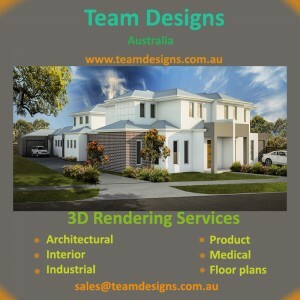 With Wallpaper Installation Melbourne you`ll get first class service with many years of experience. Wallpaper Installation is a high rated and No. 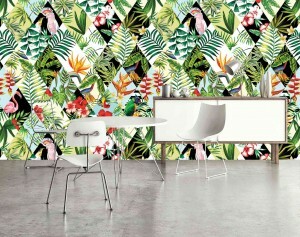 1 wallpaper installation company in Melbourne. We provide good quality and amazing wallpaper designs & installation services. Our wallpaper installation specialists have been successfully installing wallpapers of all kinds for both homes and businesses. The team of skilled and friendly experts is at hand each day such as the weekends to be able to meet all your desires and answer all your concerns. They'll also help you with advice if you are not sure what wallpaper to choose by showing you what is trendy and what is the best solution for the property.